There were days when even a few megabytes of memory weighed pounds, and it is quite surprising how fast the technology has moved. Now even Terabytes of memory weighs around 250grams! Not only this, there’s no hassle of wires and all – all you need is a Wifi connection. All credits go to the ever increasing research in the technological field and Sandisk Connect Wireless Stick. Doesn’t it all sound fascinating and fantastic at the same time? Imagine yourself playing with so much data remotely anywhere you want! Well, Sandisk Connect Wireless Stick helps you do the same what I just mentioned at very low rates & is available on Amazon.in. Sandisk Connect Wireless Stick comes in 4 variants – 16GB, 32GB, 64GB and, of course, the whopping 128GB. All these pen drives are exactly same in size and shape, with the dimensions being 3.03” x 0.75” x 0.43” (77mm x 19mm x 11mm). 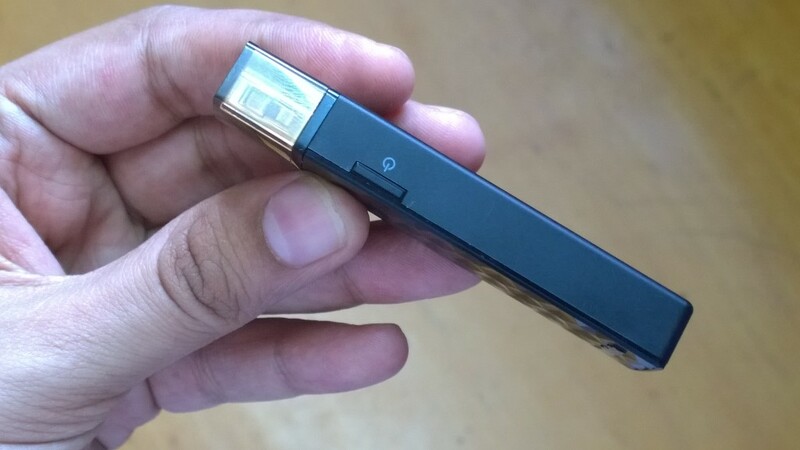 The Connect Wireless Stick weighs only 21.76g, just like other pen-drives available on the market with similar storage capacity. Connect Wireless Stick operates with maximum efficiency at temperatures ranging from 32F to 113F and for an average day to day user, that’s quite a good variety. But for travelers – who have to go out in extreme conditions, this device might give out slow data transfer rates. Now coming to the compatibility factor, Connect Wireless Stick is compatible with almost any device that has a Wifi connection. It’s as you name it, and it supports it. To name a few, Connect Wireless Stick works perfectly fine with iPad, iPhone, Android Phones, Kindles and even on Mac computers and PCs. After compatibility let’s talk about the minimum system requirements of the gadget to use this incredible drive. Sandisk Connect Wireless Stick requires iOS version 8.0 or higher, Android 4.2 or greater, Windows Vista, Windows 7, Windows 8 or Mac OS 10.6 or higher. And in case your gadget doesn’t meet the above requirements, we won’t suggest you buy it. The internal software might not work, and you might lose your money. Talking about what exactly is 32GB, 64GB, and 128GB – we will divide the storing capacity of all the three versions in the how much they can store in the form of photos and videos. 32GB means almost 1800 pictures and 80minutes of video recording. 64GB means around 3600 photos and 160 minutes of videos, and as you might have already guessed it, the 128GB version means 7200 photos and 320 minutes of video. The Sandisk Connect Wireless Stick has got 802.11n wireless network protocol, so before purchasing it make sure your gadget supports this network protocol. Well, maximum devices support this network protocol, but minimize the chances. 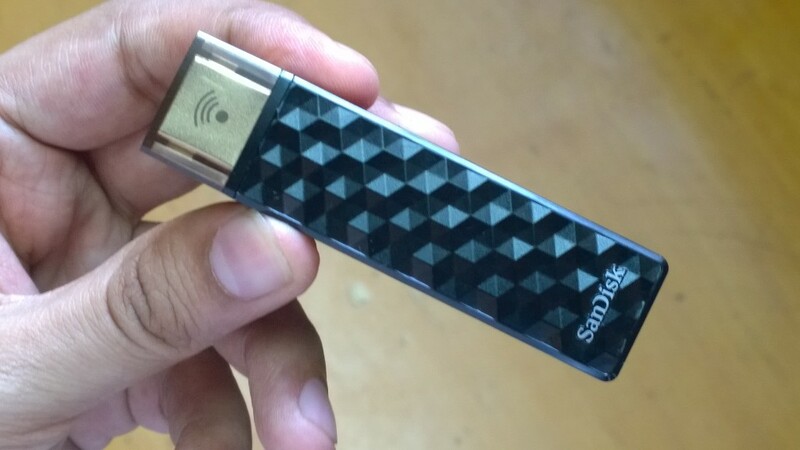 Since a lot of you might be intrigued, how does this Sandisk Connect Wireless Stick gets its power? Well, it has got a battery that you need to charge if you want to use continuously on Wifi. Charging can be done by computers too. How To Setup SanDisk Connect Wireless Stick? 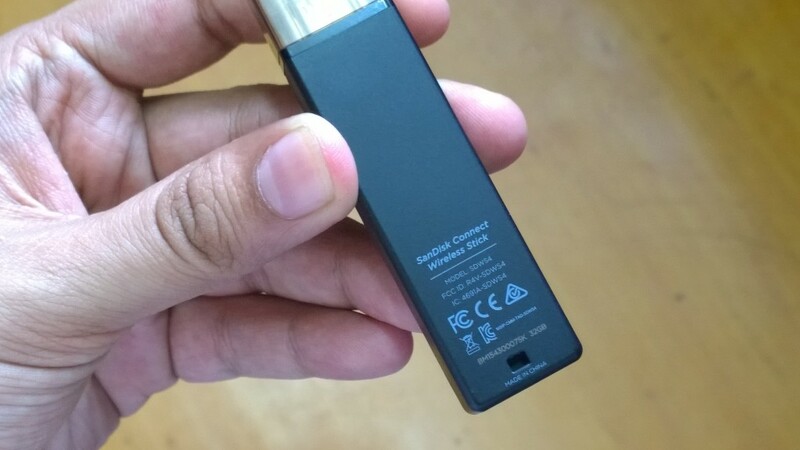 OR How To Use SanDisk Connect Wireless Stick? Plug the SanDisk Connect Wireless Stick into a computer or USB-AC adapter to ensure that it’s fully charged. A full charge can take up to 2 hours. Download and install the mobile app. Turn on the Connect Wireless Stick. Now coming to the conclusion, I would highly recommend this to anybody who uses phone and computers quite extensively or someone who has limited storage on the phone. You can use this to move files from your phone to computer without ever having to connect the two! Isn’t that amazing? Also, you will be able to free up a lot of your phone memory just by moving your data to this Wireless Drive. And in case you travel a lot. This is a gold chest for you. You can store over 25 movies in one go on this drive and watch them while moving. Isn’t all this so fascinating?